In a bid to incorporate next generation technologies and further drive the growth of India’s telecom sector, the telecom department (DoT) is now mulling over the new telecom policy from 2017. The move comes at a time when the department is yet to achieve targets like 2 Mbps broadband speed and abolition of roaming charges across the country under the National Telecom Policy (NTP) 2012. Telecom secretary JS Deepak, at India Telecom event, said that the department will start working on the new policy in April 2017, which would actually be 25 years of commencement of wireless revolution in this country. The telecom ministry issued technology neutral telecom licences under the NTP 2012 which was delinked from spectrum. Under the NTP 2012, the ministry charted out spectrum trading and sharing rules and ensured full mobile number portability. Furthermore, the ministry was able to enhance the spectrum supply through back to back auctions. Deepak however acknowledged various unfinished tasks under the NTP 2012. Targets like promoting use of white spaces, simplifying network roll out issues and formation of the National Mobile Property Registry are yet to be executed. The Secretary further said that the department has to undertake pending reforms before initiating the work on the new policy. “The efforts will be to ensure most of it is wrapped up by March,” he was quoted as saying by various reports. A PTI report said that the Indian government notified abolition of wireless operating licence to facilitate ease of doing business. 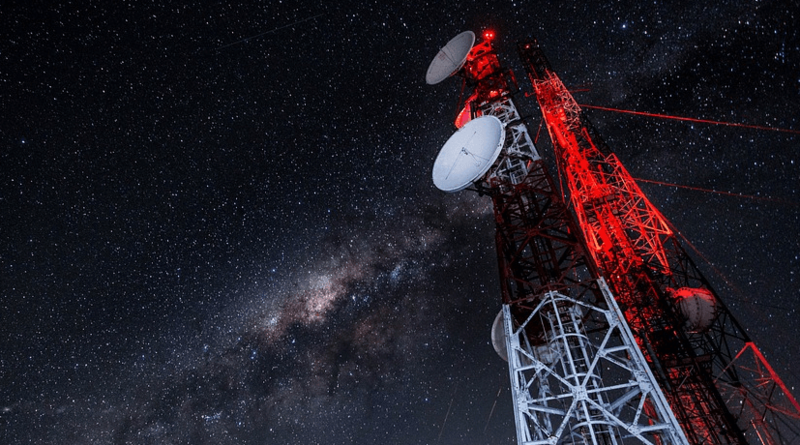 In the current set-up, telcos are required to get a separate licence for installing and operating base stations as also other wireless equipment, which is already covered as part of their main licences like the Unified Access Service Licence. The abolishment of wireless operating licence will now do away with a separate wireless operating licence reduces the hassles for telecom operators. “The wireless advisor office is working with determination in making SACFA (permit for installing towers) automated end-to-end,” Deepak was quoted as saying. NTP 2012 couldnt be implemented because the ministry spent most of its time with scams under the previous govt. “Rs 300-Cr Scam in BSNL-Cisco Deals in Modi’s Achhe Din” says an exclusive report by Chandan Nandy in The Quint. Search and read instead of asking what.